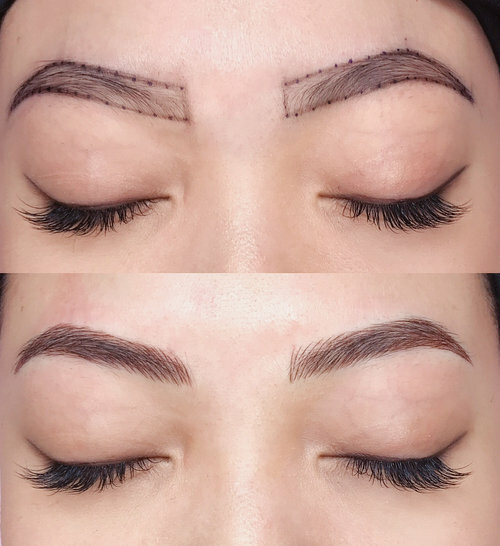 Microblading by Blossom Beauty Studio in Rancho Cucamonga leaves the client with crisp, thinlines that blend perfectly with your real hair. 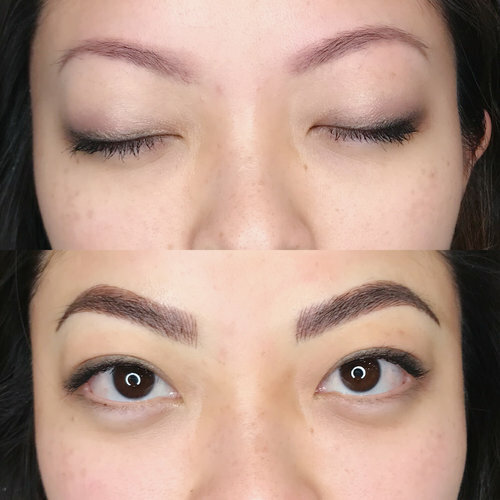 This is meant to be a difficult to notice/skillful, natural improvement to create the fake image of fuller brows. 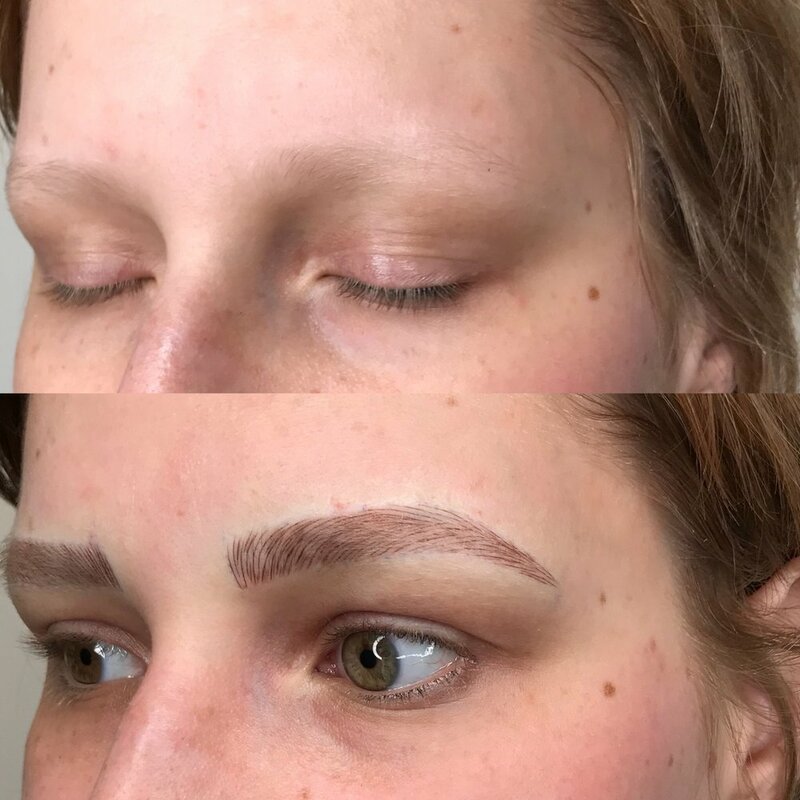 Also, it is the perfect solution forthose who want to fully reconstruct, define, cover gaps, or fill-in over pulled brows.Above all, weonly use the highest quality of (great harm/desire to hurt others/act of hurting others)-free/vegan colors as well as disposable (having no germs/unable to have children) needles. In end/end result, results last anywhere from 1 – 3 years depending on skin type and (way of living). 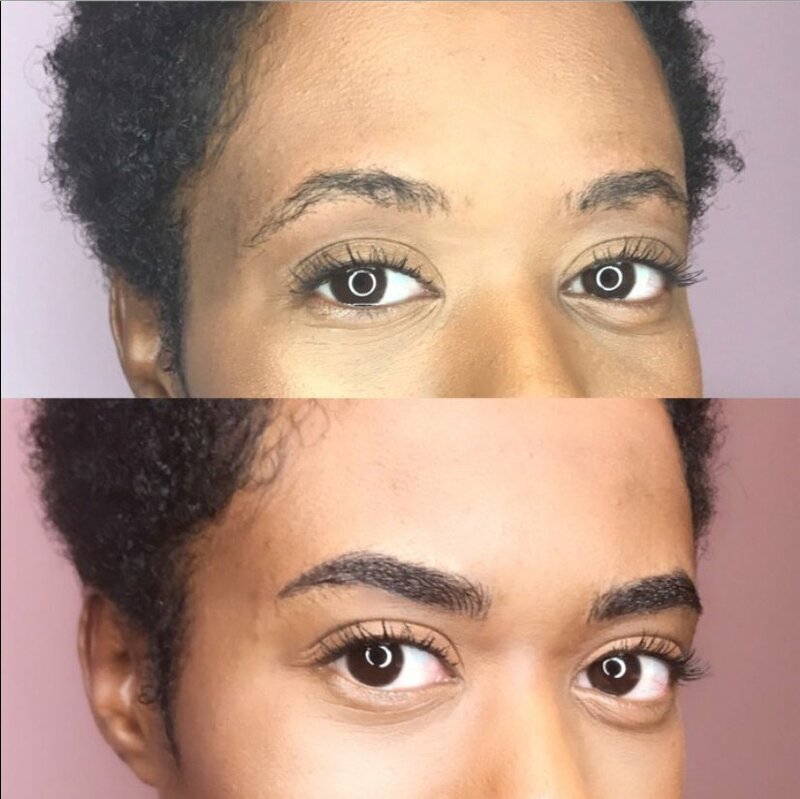 Powder effect is the newest and trendiest “makeup-look” way of doing things recommended forpeople with oily skin ( traditional microblading works better on (usual/ commonly and regular/ healthy) and dry skin people) First, the process is almost the same as traditional Microbladingexcept that instead of drawing on individual hairstrokes, we use a manual hand tool and (made to do one thing very well) “powder effect” needles to create the “makeup-look” The results arealso longer lasting and more beautiful. 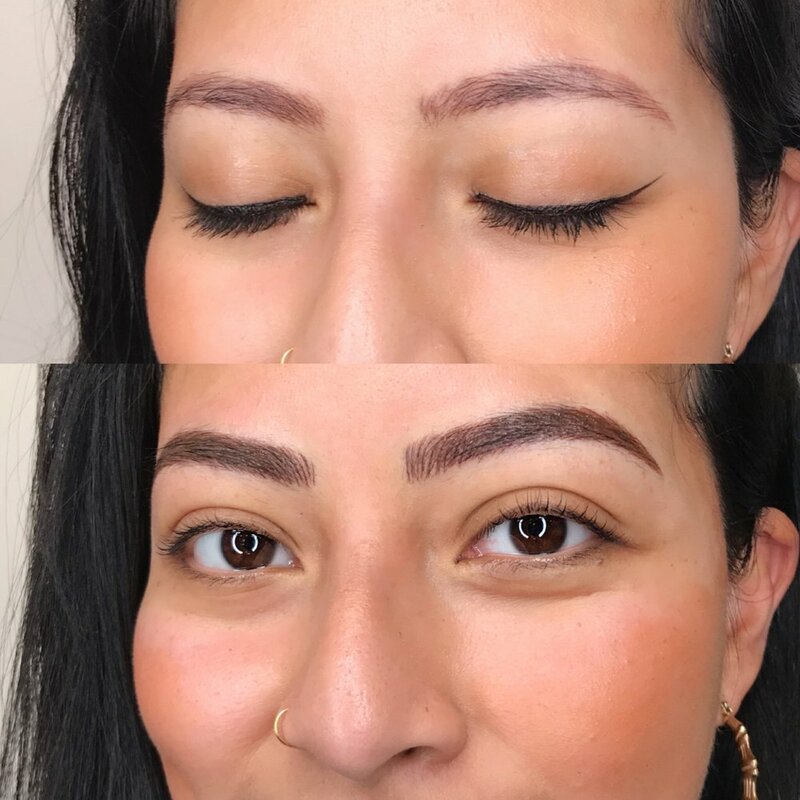 For people with very thinly distributed hair and oily skin that desire the look of very full andintense brows but, we sometimes recommend a combination brow approach. 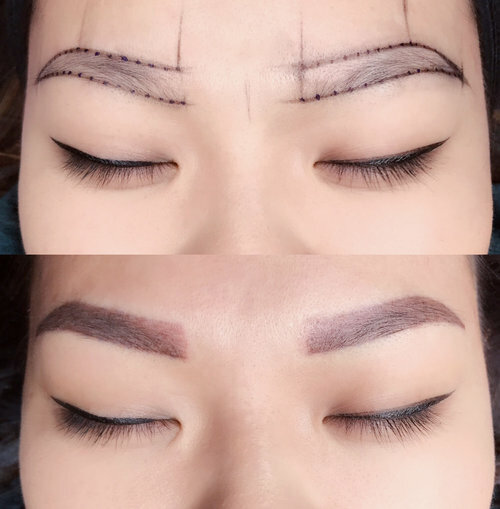 Meanwhile, thisway of doing things combines both the usual Hairstroke Microblading with the Powder Effect way of doing things to increase the strength of the brows as well as keeping/holding onto/remembering of color. 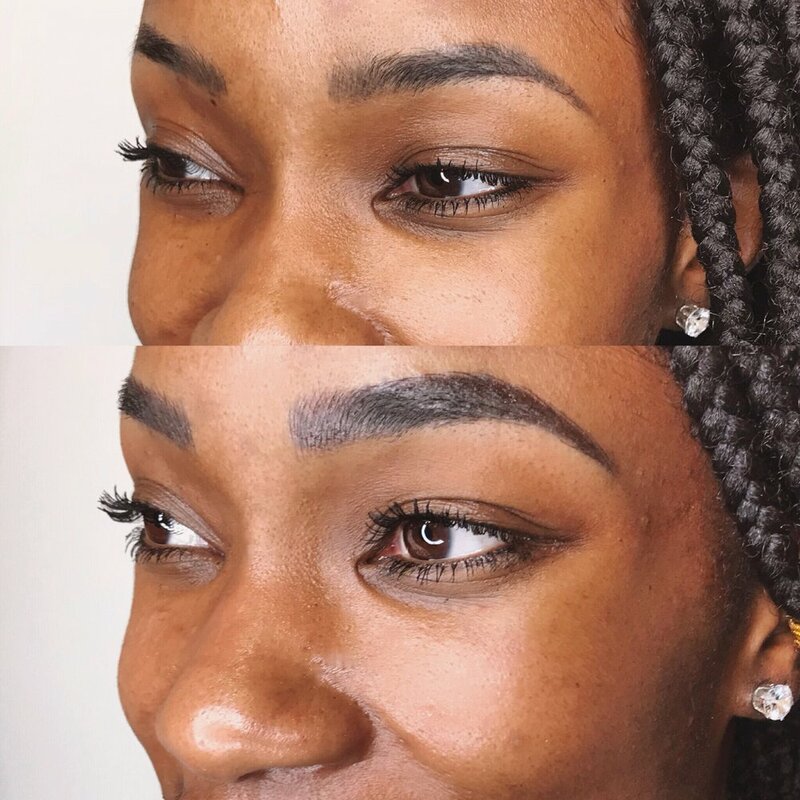 However, oily skin tend to fade much faster therefore the PowderEffect + 3D Microblading add on an extra layer of protection for longer color keeping/holding onto/remembering.